#Lays bring #YogurtAndHerb among a great hype on Social Media, best part is that #LaysLegends Wasim Akram is engaged to promote #CleanAndGreen Pakistan through a recent TVC launched. 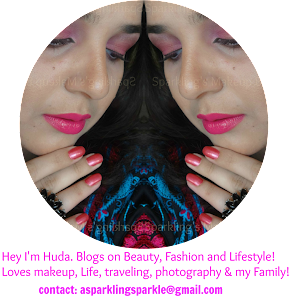 Read More to Reveal More!!! 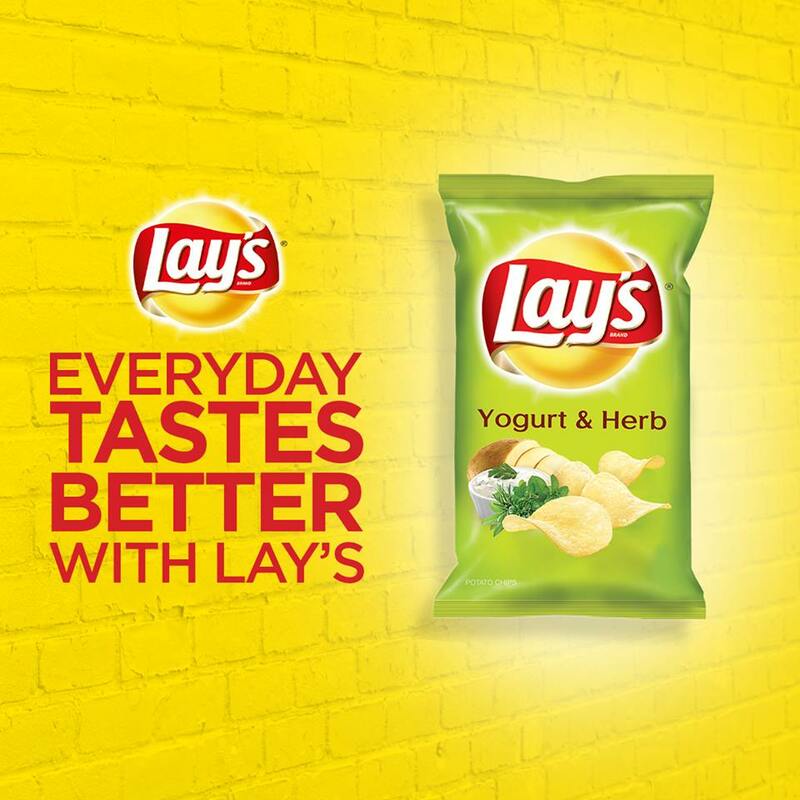 Munch away the new Lay's #YogurtAndHerb. 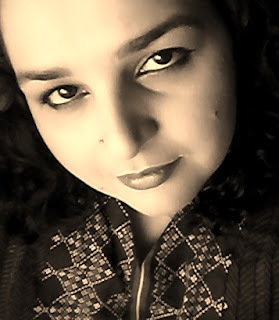 Share the joy of keeping Pakistan #CleanAndGreen with #LaysLegend Wasim Akram. 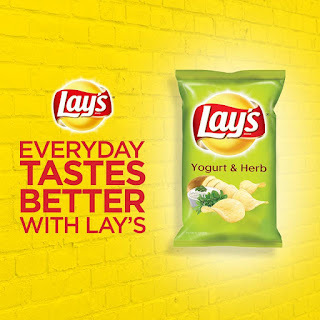 Check on Lays Pakistan FaceBook page and be updated on the campaign and flavours. 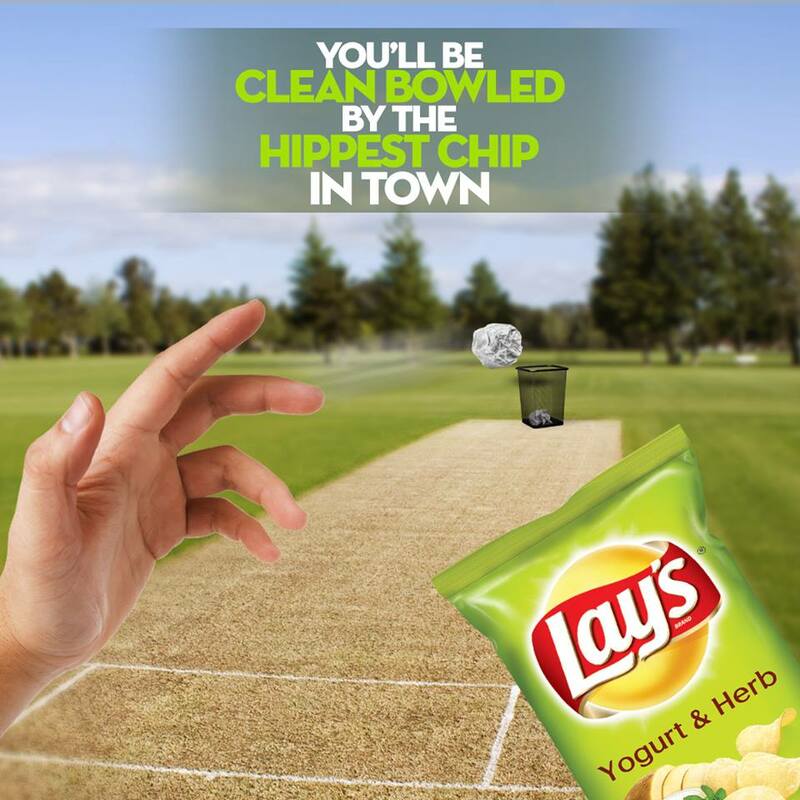 Take a pledge to keep Pakistan #CleanAndGreen with #Lays #YogurtAndHerb.